Daily Debate: Which Map From The Zelda Games Do You Prefer? Since the release of The Legend of Zelda, Nintendo has presented fans with maps that show the kingdom of Hyrule and it’s ever changing landscape over the duration of multiple eras. 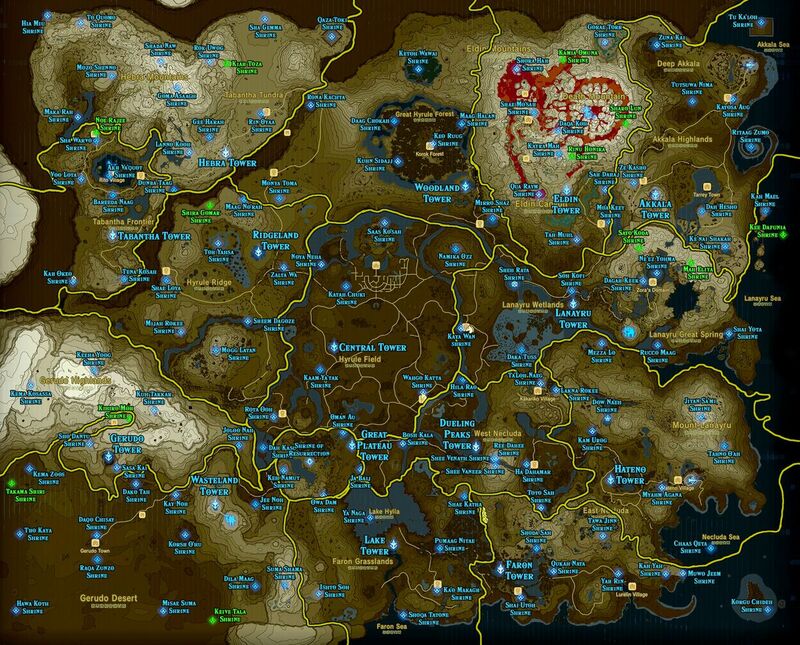 If you look back at the first map in the franchise, it was certainly lacking in detail, but although it pales in comparison to the extensive map in Breath of the Wild, it was extremely well presented for its time. Other maps, such as that of Ocarina of Time, depict a more picturesque version of Hyrule, where you can see the flowing waters of Zora’s Domain and the rolling plains of Hyrule Field. The map from A Link Between Worlds actually took players back to the roots of the franchise because it’s design is so similar to that of A Link to the Past. There have even been maps of lands outside of Hyrule, such as Termina from Majora’s Mask, with its huge snowy terrain and lush forest land. When I consider each map throughout the Zelda series I definitely have a favorite! Ocarina of Time brings me back to the excitement of playing my first Zelda game and this map depicts the layout of the Hyrule I came to know first. Which map from the Zelda games do you prefer and why? Let us know if the comments below!